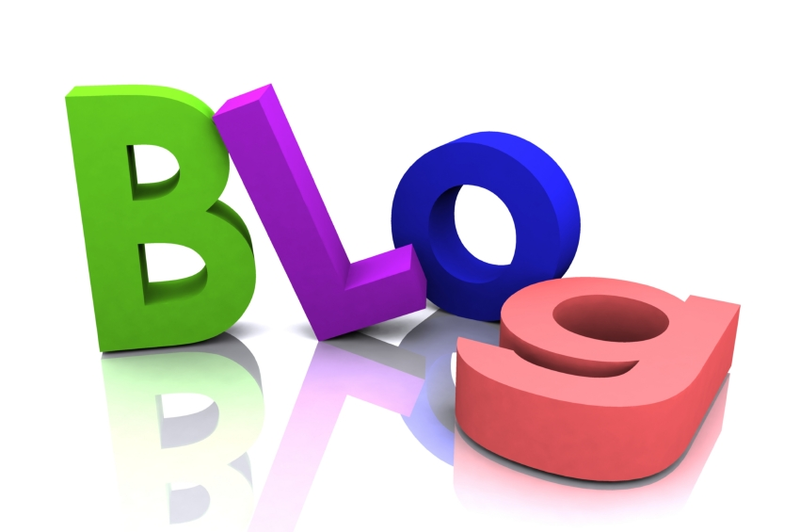 A large number of teachers and school leaders are now writing blogs. They use their blog as a way of reflecting on their own practice as well as sharing good ideas and resources. Every Sunday evening, one of the many excellent teacher blogs that exsists will be tweeted and emailed to all teaching staff at DHS. These blogs are a great way of sharing the excellent practice that is happening in other schools around the country. 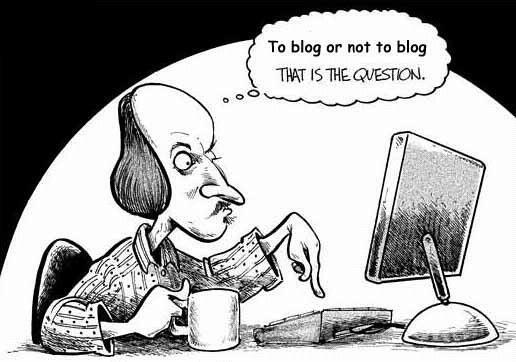 If you are on Twitter, the blog authors are well worth following – as you will receive a notification every time their blog is updated. A number of other teachers/leaders are also sharing a blog of the week, using the hashtag #BOTW. One other great BOTW page that is worth a view is from Belmont School, County Durham, curated by Dan Brinton. 12 November 2017 – Decoupling summative and formative assessment – Michael Fordham. 31st March 2014 – Aiming for – if not getting, 100% – What happened when I tried to get all my students doing what I wanted – Harry Fletcher Wood. This reminds me of chs. 80s primary ed in multi-racial school in Brixton: High expectations with those who worked hard just as respected as brightest children. Phenomenal achievements in literacy,numeracy,and high standard of music for all -2-3 years ahead of local primary but HT remarked that ILEA, local advisers never once praised him, staff or school. Inevitably he left, and school seems to have been in decline ever since.